The film industry and especially Hollywood is endowed with very talented actors. Indeed, Hollywood fame is often considered the pinnacle of every star’s career. While there will always be Hollywood stars who maintain relatively strong fan bases; Hollywood is in an invariable state of fluctuation. Some of the stars that were very popular in 2016 could be quickly overtaken by fresh and promising stars in 2019. In fact, no one knows who the most popular Hollywood stars will be next year or the year after that. But who are the Top 10 Most Popular Hollywood Stars in 2019? Hollywood Actor Robert John Downey Jr. was born in Manhattan, New York on April fourth, 1965. He began his career as young as age 5 when he starred in his father’s film Pound’ (1970). His leading role as Iron Man in Iron Man, Avengers, and Captain America: Civil War has made him both famous and solidified his fame as the most popular Hollywood star in 2019. 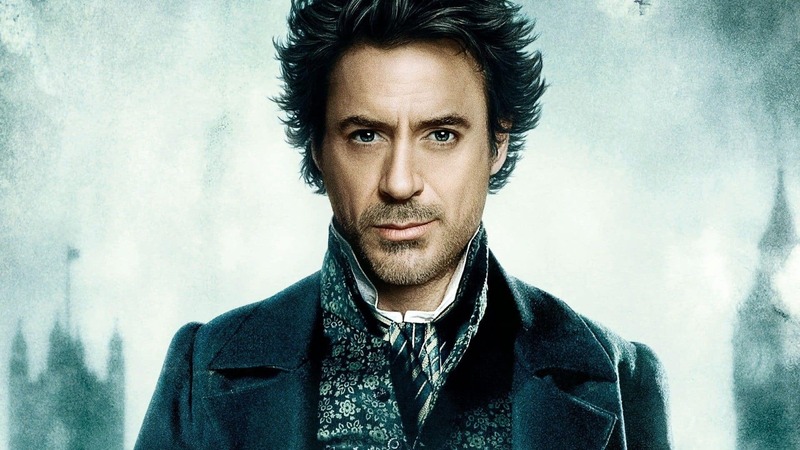 Downey is reported to earn about $75 million and his movies grossing even more. For instance, Iron Man 3 grossed a total of $1.215 billion. John Christopher “Johnny” Depp II is not only an American actor but also a musician and producer. Depp is considered one of the most versatile actors of his day and age due to his mastery of several talents. He has received the Screen Actors Guild Award and the Golden Globe Award for his spectacular talent. 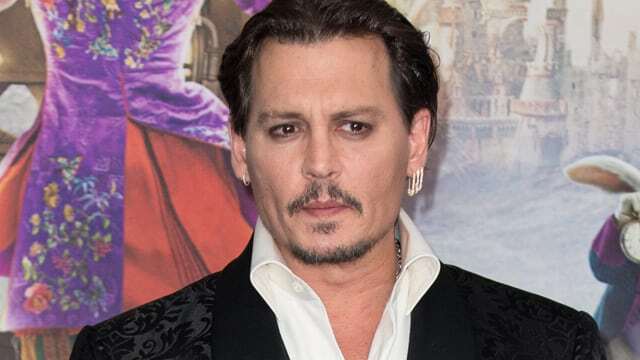 Many people remember Depp for his famous role in the Pirates of the Caribbean series (from 2006) and Edward Scissorhands (1990). His other great movies include Charlie and the Chocolate Factory (2005) and Sweeney Todd: The Demon Barber of Fleet Street (in 2007). After playing excellently in his role as Kym Hyde in Australia’s TV show ‘Home and Away’, actor Chris Hemsworth moved to Hollywood to become what every star dreams about. 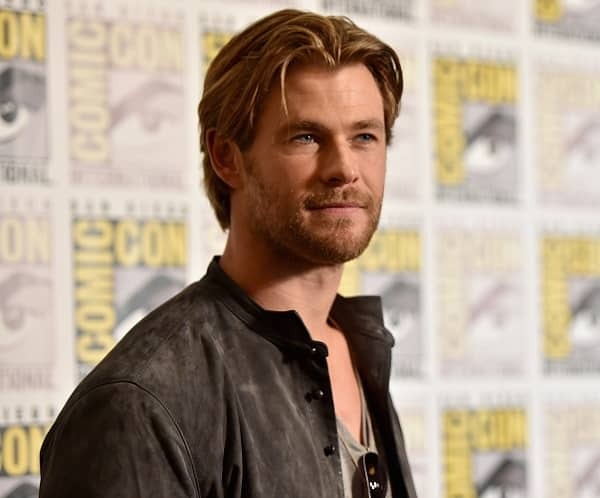 In a span of several years, Chris surprised many by moving to the very top of Hollywood’s stardom and acquiring roles in some of the best blockbusters of the new age, such as Thor, The Avengers, Ghostbusters, and The Avengers: Age of Ultron (2015). He is one of Hollywood most handsome actors and earns about $37 million being among the top-paid Hollywood actors in 2019 as well. Bradley Charles Cooper, although relatively younger when compared to heavyweights like Liam Neeson and Ben Affleck, is among the best paid and most sought after stars in Hollywood. Perhaps everyone recalls Bradley Cooper as the comedian in The Hangover series. He is also considered among the sexiest men on the planet. He has also played leading roles in Silver Linings Playbook, Limitless, and American Hustle with both films grossing significant amounts at the box office. One of his biggest films is the movie American Sniper that made over $540 million in earnings. He was born on October 8, 1970, in Cambridge Massachusetts. 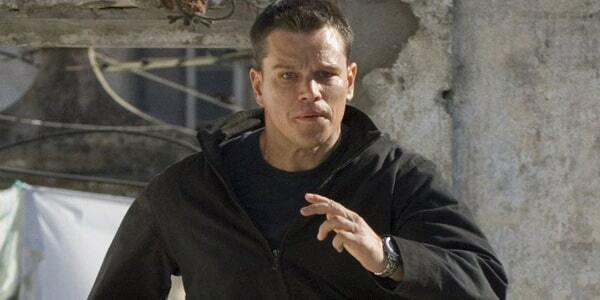 While Matt is mainly known for his leading role in Jason Bourne he is a producer and screenwriter. He has been awarded several awards such as Academy Award, Golden Globe Awards, and British Academy Film Awards. He began his career in 1988 with the film ‘Mystic Pizza’. He was the star and writer of Good Will Hunting (1997). He is also remembered for the movie ‘Saving Private Ryan’ (1998), and the Departed (2006). He is one of the best paid and most sought-after Hollywood actors. Will Smith is also another very versatile actor in Hollywood. 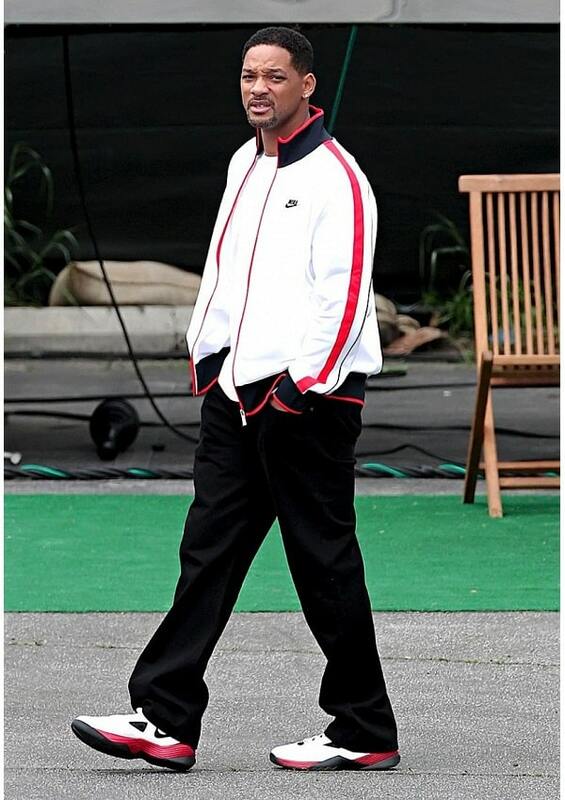 He has been ranked among the top 10 best paid and richest actors in Hollywood and earns close to $35 million. He is very humorous and has played significant roles in movies that will be loved by his followers for a very long time in the future. He first hit the screen with the movie ‘The Fresh Prince of Bel-Air’ (1990) and has remained fresh ever since. Other top movies he features include Men in Black, Independence Day, Focus, Concussions and the recent Suicide Squad (2016). 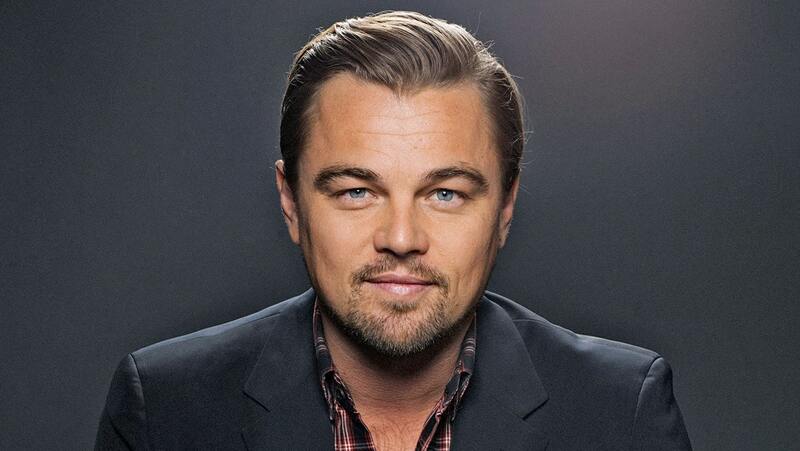 Talented Leonardo Wilhelm DiCaprio has three Golden Globe Awards to his name. He is a very versatile and creative actor who in mainly remembered for the movie Titanic. 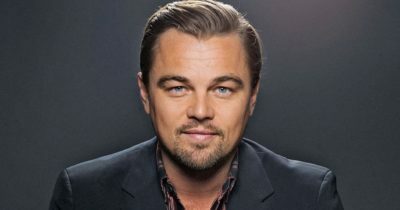 DiCaprio is a top ranking actor who also doubles up as one of the best-paid actors in Hollywood. The Great Gatsby and the Wolf of Wall Street portray his superior acting skills and his irreplaceable face in Hollywood. While he was considered by his peers and fans to be one of the most excellent actors of this age, he was finally awarded an Oscar Award in 2016. 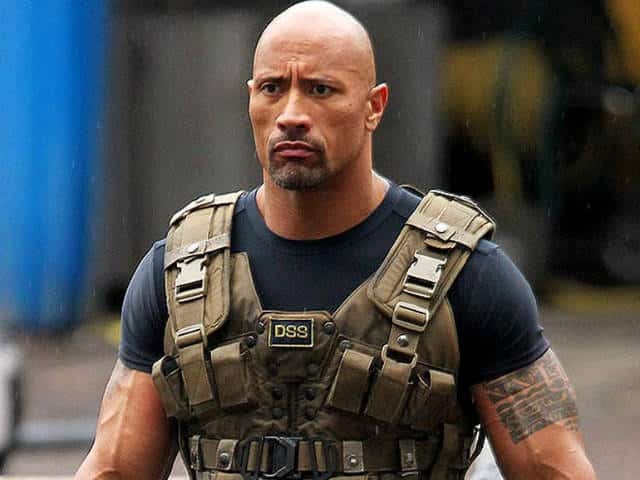 When his name is read as “The Rock”, this actor does not require any special introduction. Dwayne is well known for his professional wrestling career and the plenty of awards he has scooped during his wrestling career. It is through his wrestling career that he got an easier breakthrough on the Hollywood platform to be ranked amongst the most popular star in 2019. He is also among the best-paid actors in Hollywood with an income of about $52 million. Dwayne has a well-built body, an attractive and famous personality. He is mostly known for Fast and Furious 7, San Andreas and Hercules. Tom Hanks was born in Concord California in 1956. He is among the oldest actors in Hollywood although he also works as a filmmaker, screenwriter, and producer. He has 2 Academy Awards, 2 Golden Globe Awards, and Screen Actors Guild. His love from the people also ensured that he was given the People’s Choice Award. 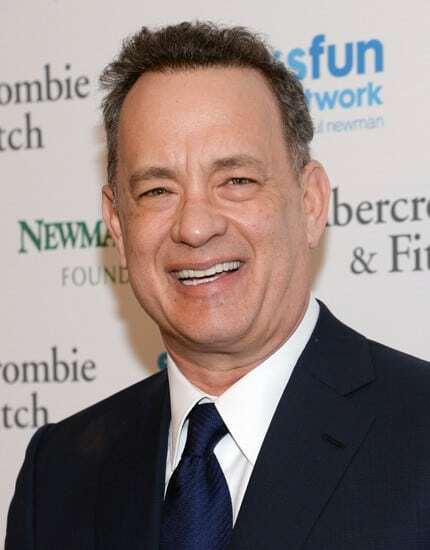 Tom Hanks is known for Sully (2017), Saving Mr. Banks (2013), The Bridge of Spies (2016), among other top grossing films. Born in Indian Hills, Louisville, Kentucky on August 1, 1990, Jennifer remains the highest paid actress on the Hollywood list and in the world. She was listed in Forbes celebrity 100 in 2014 and in 2016. Her career began when she was age 14. In 2013 she took a role in the film The Devil You Know. While she featured in several movies, she became a star after playing in ‘Winter’s Bone’ (2010) which made her receive an Academy Award nomination. In 2011 she was given a role in X-Men: First Class and in 2012 she starred in The Hunger Games: Catching Fire. She remains the highest paid and most sought after female actress in Hollywood.